Partnering with a popular influencer can equate to large wins for your beauty brand. But if that influencer is not the right fit for your beauty brand, it can turn a profitable influencer marketing campaign into a time-wasting, money-draining endeavor. Partnering with popular digital influencers does not guarantee influencer marketing success. You must also consider where they exert their influence and the level of engagement they receive. A perfect match is one where your influencers create valuable content that aligns with your goals and attracts an audience that will be interested in your products. Below are the types of influencers who can become a good match for beauty brands. More than 700 million people worldwide use Instagram every month. But this is not the only reason beauty brands work with digital influencers on Instagram. Instagram is a highly visual network, and because the platform is free of unnecessary clutter, the images stand out and get noticed. Beauty without visuals is disconnected and loses its wow factor. 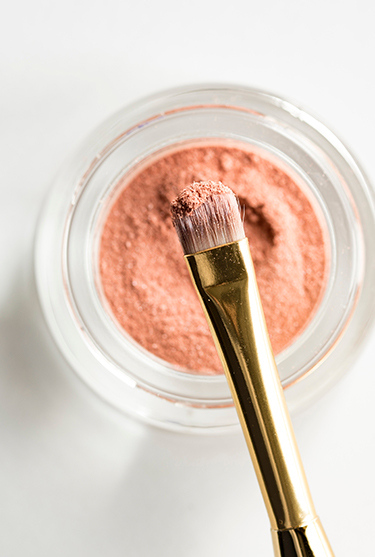 For this reason, beauty brands have taken their influencer marketing campaigns to Instagram to show the true benefits of how real people are using their products. 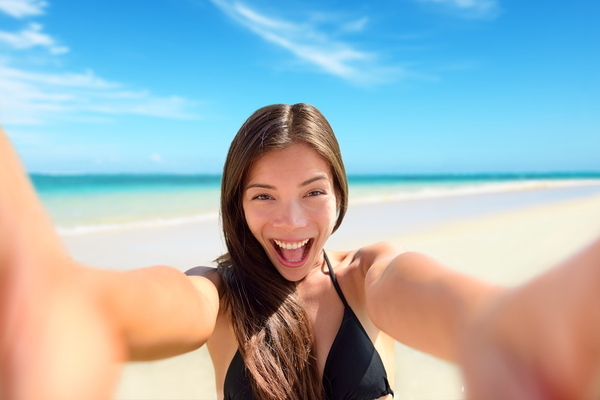 Instagram also offers valuable features such as Stories, Galleries, and Live which allow beauty brands to connect with consumers in more than one medium. Through the use of live videos and stories, brands can capture the attention of more people and get them more engaged with their products. There are 14.9 billion beauty-related views on YouTube, with monthly beauty views topping 700 million. Beauty is a popular genre on YouTube as makeup artists, beauty-obsessed vloggers, and cosmetics-buying enthusiasts create videos and showcase their favorite brands to all who will watch. 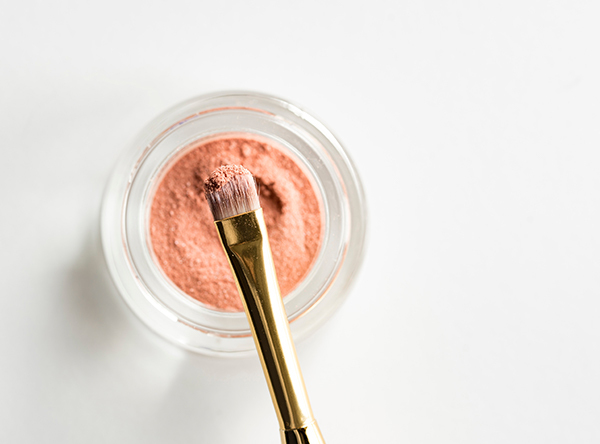 Beauty video viewers flock to YouTube to learn about makeup application, find out about how good (or bad) the newest products are and how their influencers are using them to create new and exciting looks. They follow their favorite vloggers and digital influencers, engage with their videos, and trust their recommendations. 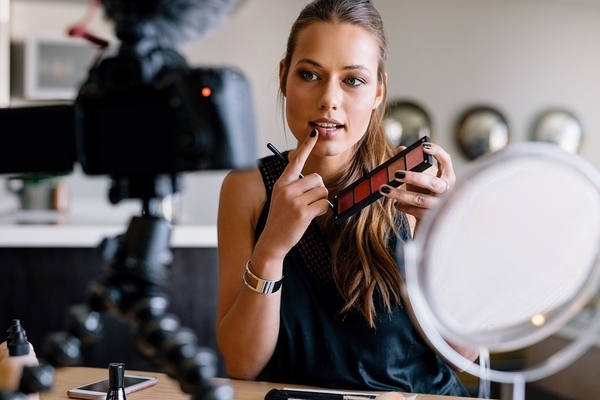 Videos give digital influencers the opportunity to show viewers how to correctly use cosmetics and beauty products to get the results most women are seeking. Who doesn’t love a good before-and-after makeover? Many beauty vloggers start their videos completely fresh-faced and go through step-by-step tutorials, transforming their faces right before their viewers’ eyes. These before-and-after videos become addicting to viewers as they obsess over desiring the same transformation — prompting them to buy the products showcased in the videos. Beauty consumers crave results, and these videos satisfy them. In school, everyone wanted to be part of the popular crowd, but being popular is not all it’s cracked up to be. It may seem like snagging a celebrity will boost your influencer marketing campaign and ROI, but this is not always the case. In fact, it’s the “smaller” guys that boast a higher like and comment ratio than even their “larger” celebrity counterparts. The sweet spot seems to be the digital influencers with 10,000 to 100,000 followers, or as they are called in the industry, micro-influencers. When a celebrity posts a product, the engagement may be high, but you risk losing money on sales. For example, if your beauty brand collaborates with a celebrity but a large percentage of this celebrity’s followers are not into beauty-related products, the campaign may not meet expectations. But if you partner with 40-50 micro-influencers who boast beauty-obsessed followings and post beauty videos and images regularly, your conversions may be higher because these micro-influencers post more relevant content and also come across as more authentic. Micro-influencers are niche-focused, and as a result, their communities have similar desires, likes, and dislikes. They may also have close-knit communities that consider each other friends. If you want a more authentic, high-converting influencer marketing campaign, consider partnering with some micro-influencers. Finding these influential beauty digital influencers is not as easy as searching the platforms and adding a few names to a spreadsheet. The process can get tedious as choosing the right one is critical to launching an influencer marketing campaign that boosts ROI instead of wasting time and marketing spend. There are many factors to consider such as demographics, engagement, and more. In addition, connecting with an influencer and convincing her to work with you can be a delicate process that takes some experience to master. We realize that the influencer recruiting process can not only be tedious but also far from foolproof. That’s why our solutions simplify the process, allowing companies to focus on ROI instead of guesswork and laborious campaigns. The TapInfluence software allows you to search for micro-influencers based on 35 critical criteria. And with acceptance rates of more than 80%, you can eliminate some of the common communication and messaging issues that accompany influencer campaigns. Also, our software provides you with Cost Per Engagement (CPE) data so you can compare your influencers and determine which ones will bring you the greatest ROI—even before you start working with them. If you would like to learn more about how TapInfluence can help you simplify, manage, and land the right micro-influencers for your unique beauty brand, request a demo here. We’d love to show you how our solutions can help you launch high-quality, high-return influencer marketing campaigns.